Want a cool summer vacation? Plan ahead! DID WHAT YOU THOUGHT WAS RIGHT? A man’s wardrobe is not only about crisp shirts and pressed suits. Accessories also play a vital role in completing any look. Picking the right pieces can either make or break the look. With little assistance, you will be able to achieve the perfect balance for any outing. Here are some men accessories, which are timeless and will undoubtedly set the fashion stage on fire in 2018. Whoever said that only women require bags on a daily purpose did not know the first thing about men fashion. Just like their female counterparts, men put stress on their bag collection. There are literally thousands of bags to choose from. If you are not a pro, then you will have a hard time deciding on what to keep. Gone are the days of basic office bags. Fashion brands have come up with many designs, styles, and colors, keeping the men’s preference in mind. Today’s modern man is not afraid to opt for bright colors. Be it leather or artificial material; you will find several hunks, smartly carrying off a bright yellow backpack. Yes! Backpacks are all time favorite for those who “dig” the casual avatar. Fanny packs and messenger bags will also meet your requirements in this sector. As these come in numerous textures and colors, it is easy to team up your clothes accordingly. A dapper suit needs to be complemented with an equally amazing tie. Ties have been associated with formal dressing for long. But those days are long gone. Ties have evolved with time, and now you will get these to match men’s casual outfits as well. A scarf-style tie will enhance the look of your simple jeans-shirt look. Picking the right scarf or tie will immediately inject a high dose of elegance in your dressing. Do stay away from cheap materials and busy prints. It will only mar the overall beauty of your attire. A lot can be said about the class and character of a man by the shoes he wears. When so much depends on your footwear, it is evident that fashion-conscious men will invest time, effort and money to get their hands on the perfect pair. Original leather always tops synthetic material. Yes! Leather shoes come with a high price tag. It is impossible for all to splurge on leather shoes every time. For them, artificial leather shoes are a big boon. These shoes offer the same look at a fraction of the cost. If you desire to make an impression in the professional front, black, brown and tan colored shoes are the best bets. For casual occasions, you can opt for loafers, sneakers, Chelsea boots, and biker boots are popular options. These come in several designs, colors, and prints as well. Wristwatches will also stay in vogue. These add a timeless element to men’s outfits. These timepieces will say a lot about your taste, status and style statement. It is also a form of individualism. Men with a taste for all things classic will pick a branded piece that screams elegance with simplicity. These will add a dash to sophistication to your outfit, no matter what the occasion is. 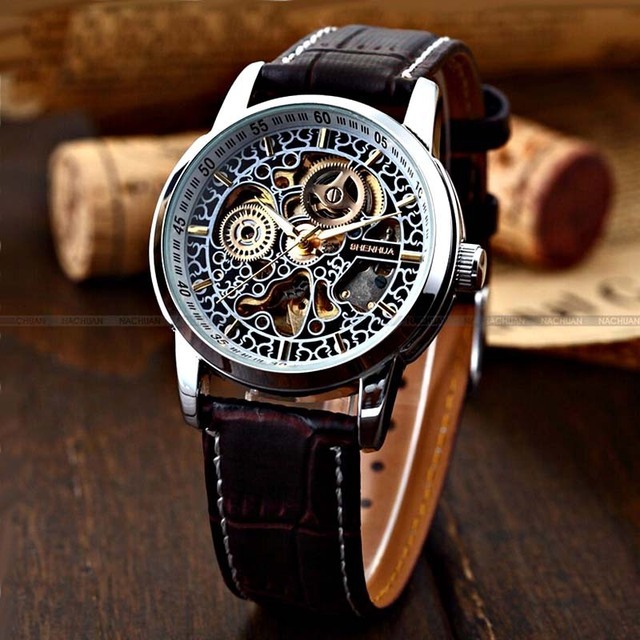 Guys who are into modern watch trends depend heavily on “skeleton watches.” These look rather impressive not only for its make but also for its utilities. These branded watches for men are quite expensive. Thankfully, you can get similar replica watches for a low price. First thing first! Sunglasses are essential for men and women both. Its main purpose is to protect your eyes from the harmful rays of the sun. Adding to your style quotient is its secondary utility. For long, wayfarer, notch-bridge and clubmaster or horn-rimmed styles have ruled the casual clothing department. Men who desire to highlight their formal, sophisticated and professional look opt for aviators. But 2018 has seen the dominance of round frames and mirror lenses. The popularity of clear and printed frames is high among youngsters and college students. When you are picking a sunglass, to accentuate your fashion quotient, make sure you purchase one that complements your face shape. If you thought men jewelry list starts with dainty chains and ends with bracelets, then you have a lot of catching up to do. You can choose from numerous items, depending on the occasion. If you have to make an impression in the boardroom, then tie-pins and cufflinks are a must for all men. Whether statement or delicate, men finger rings have ruled the charts for long. Putting on small hoop earrings will add a pinch of “bad boy” flavor to your overall look. Talismans complement semi-casual outfits as well. Wearing a mid-length gold or copper chain with a statement locket will look amazing in contrast to your black high-neck vest. Throw a blazer to incorporate the much-needed oomph. If you are into biker fashion, then wearing skull motif rings, bracelets and neck-chains is a must. 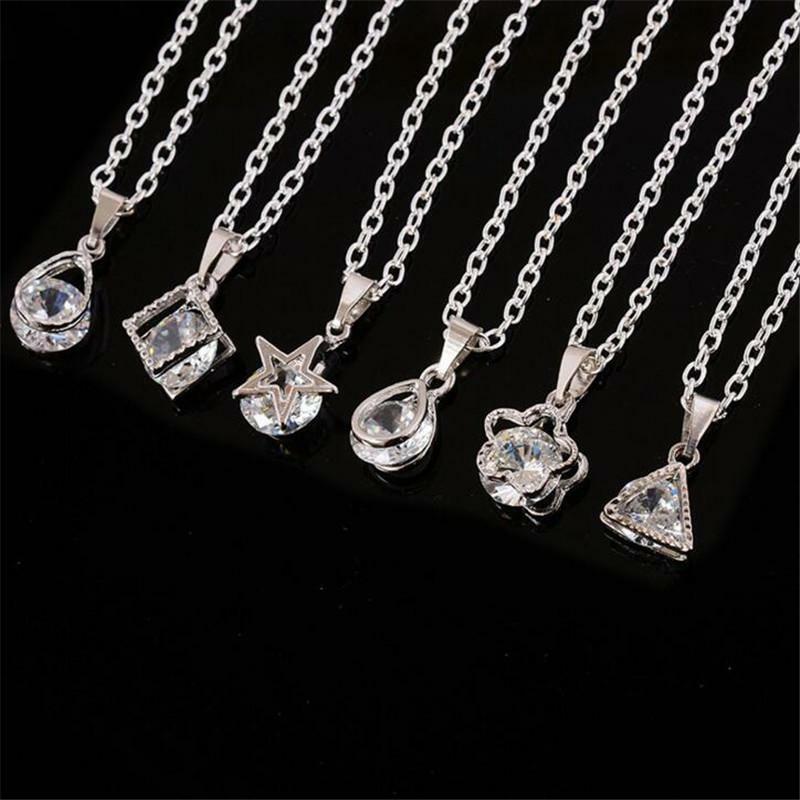 Apart from this, you can also attain beaded neckpieces and bracelets to bring a rock-chic flavor to the ensemble. Your personality is the greatest accessory you can wear. Trinkets will only intensify the look. Use accessories to dress-up or dress-down to suit the event and mood accordingly. Always remember, striking the right balance is of utmost importance. If you master this art, then you will look fantastic in any situation.